The Arizona Fall Festival is a free and family-friendly celebration of everything local to Arizona. 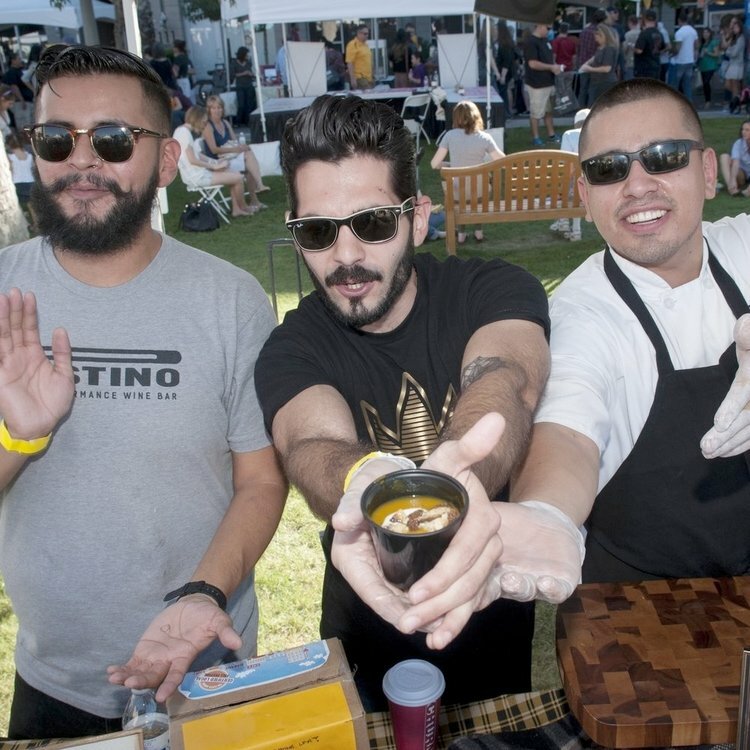 The festival features food from many of Arizona’s finest restaurants, a beer and wine garden, booths for local merchants to showcase their wares and live musical entertainment. 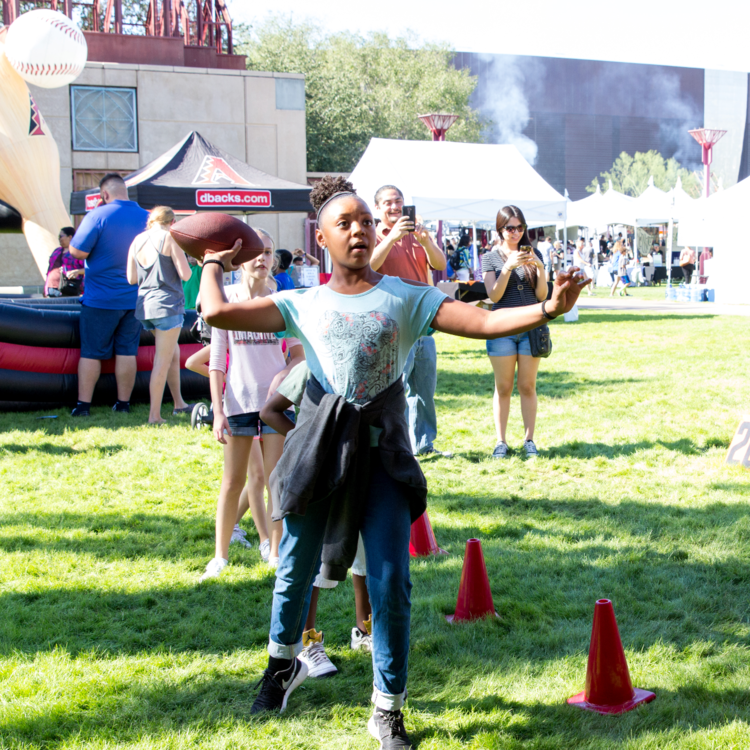 Formerly known as the Certified Local Fall Festival, the Arizona Fall Fest will have even MORE Arizona flavor and fun. Show your Arizona pride and join your community for this annual festival. The festival will feature 200+ vendors, all local to Arizona. Meet the folks behind your favorite local businesses from across the state. Enjoy food samples from some of the best Arizona restaurants and food trucks. Sampling tickets will be available for $1 each.